Seaplanes ready for the journey from Whistler to Vancouver. 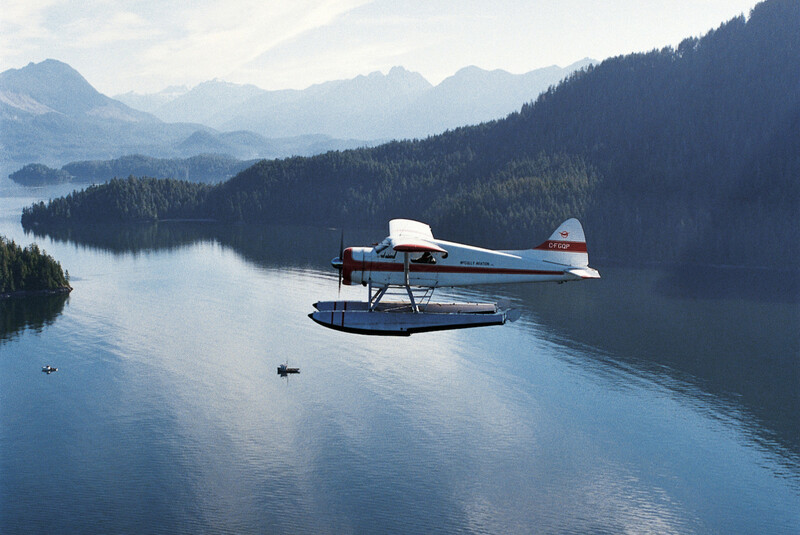 A seaplane travelling the Vancouver Whistler route. 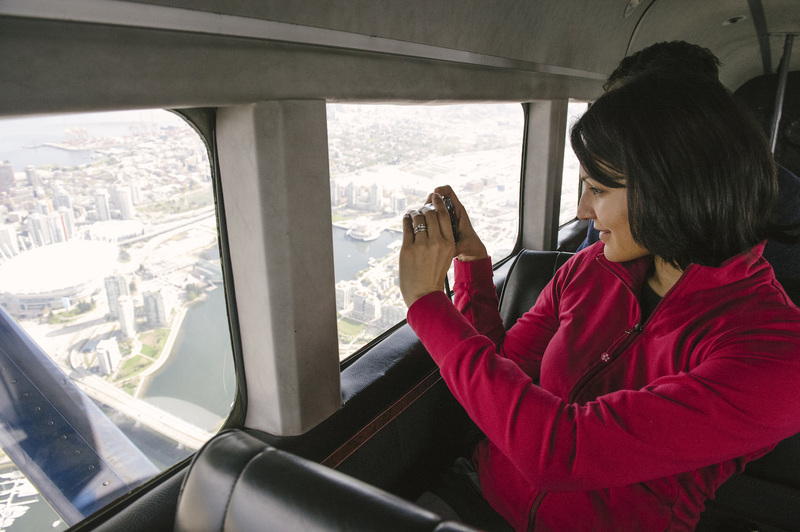 A passenger takes a photo of Vancouver. If you’re after an escape from the hustle and bustle of everyday life, a retreat to the rugged landscape of Whistler could be the ultimate mountainside escape. Whether you’re chasing adventure or just want to soak up some serious scenery, the breathtaking view from the seat of a floatplane is a must. 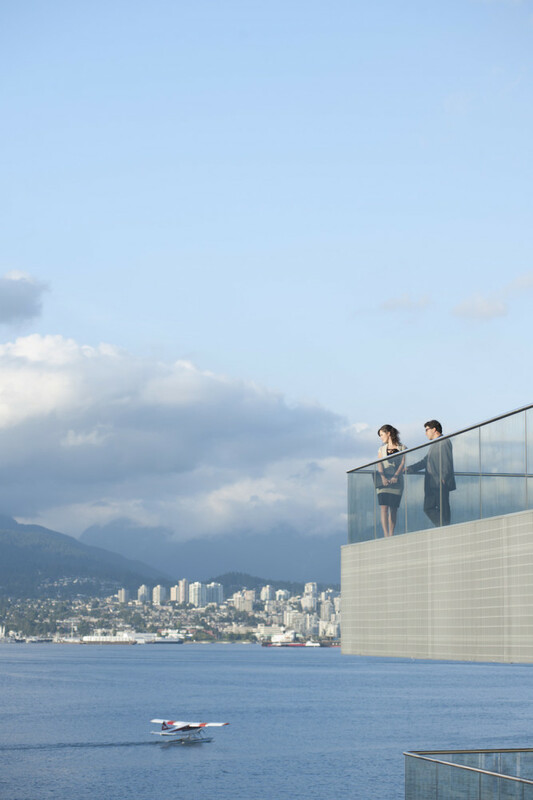 Here’s your chance to say no to the two-hour highway route from Vancouver to Whistler and feel like James Bond for the day instead – as you gaze down at rugged mountain peaks, volcanic formations and lush alpine-dotted landscapes from above (note: tuxedo and martini not included). After touching down gracefully on a lake next to Whistler Village, you’re at your leisure to explore the area from the ground. Keep active with endless walking trails, unwind with a game of golf on one of the world-class courses, go mountain biking or – oh, that’s right – ski one of the most celebrated twin resorts in the world, Whistler Blackcomb. 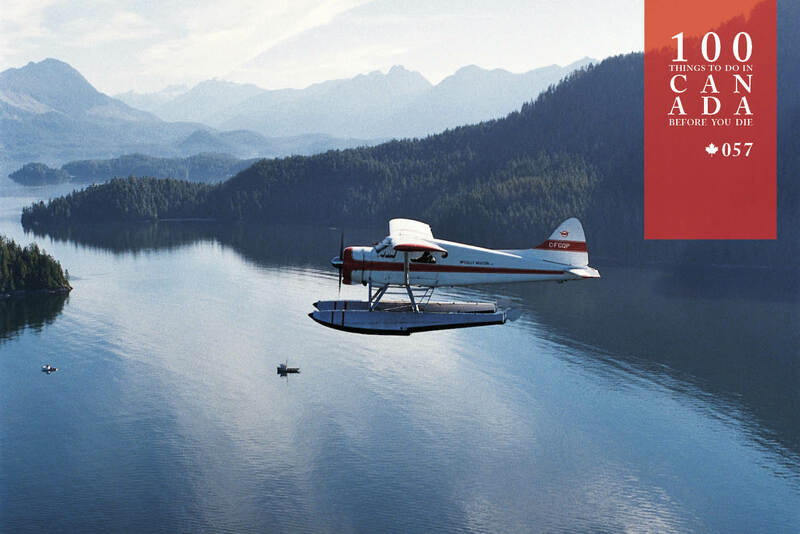 Book your seaplane adventure from Vancouver (harbourair.com) in the spring, summer and autumn. Find out more here. Whistler is just two hours’ drive north of Vancouver. Or is it? 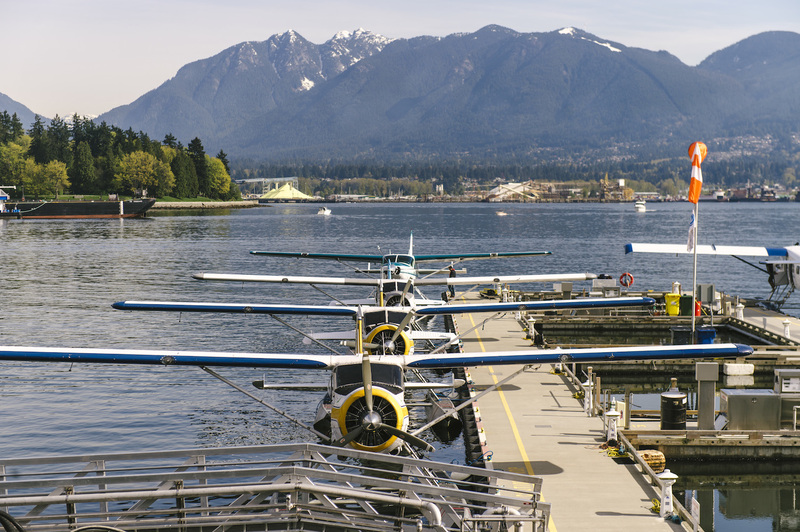 Catch a seaplane from the downtown Vancouver floatplane terminal in front of the Convention Centre and you’re looking at just 45 minutes.